Loving Horse Hotel open for business in Sandy, OR. 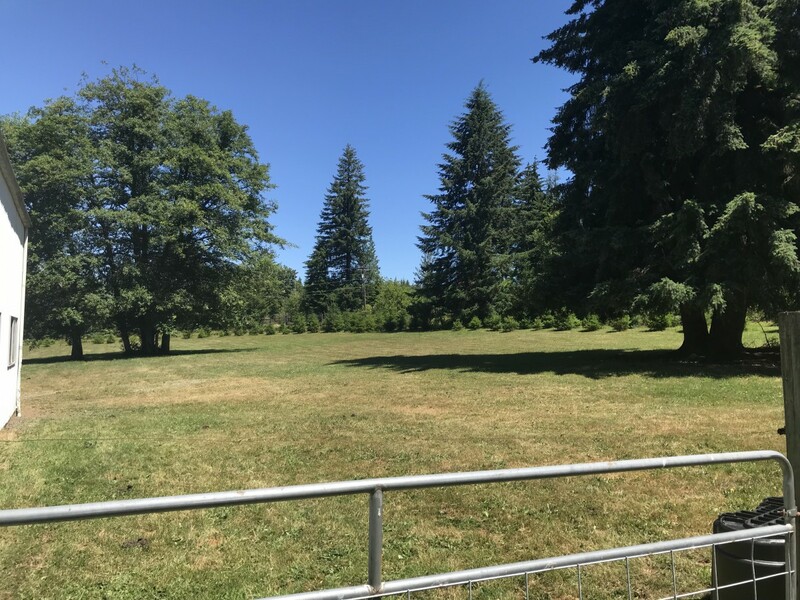 7 acres of beautiful land for your horses to come stay & play while you go on vacation, passing through or wanting to explore the trails of Mt Hood National Forest. Horses can be stalled at night, out to run during the day in a private fenced pasture.